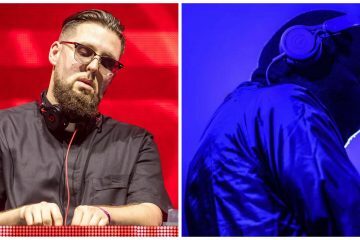 Tchami has just dropped his newest single, “World To Me,” featuring Luke James. 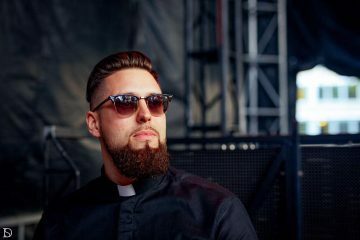 As his “Revelations” EP creeps up, Tchami has released one of his tracks for us to finally enjoy. The track is more pop sounding with a touch of tropical house. It’s a little different than Tchami’s signature future bass, but definitely, puts you in a summer vibe. Keep your eyes out for Tchami’s EP, “Revelations,” coming out soon! For those in Southern California, Tchami is playing HARD Summer in August at the Fontana Speedway.